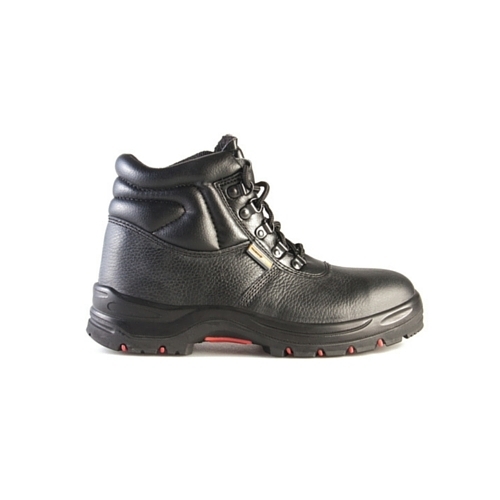 Our Classic Workboots offer you a classic styled, formal shoe that doesn’t compromise on industrial safety features. 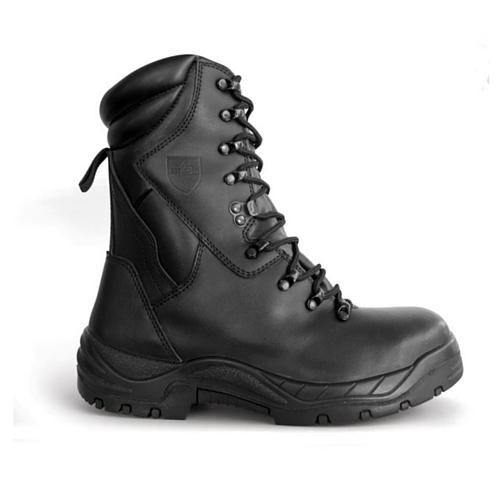 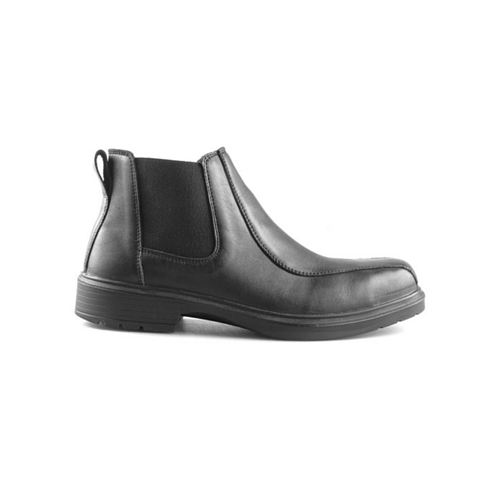 This Classic Boot is ISO 20345 and SABS approved. 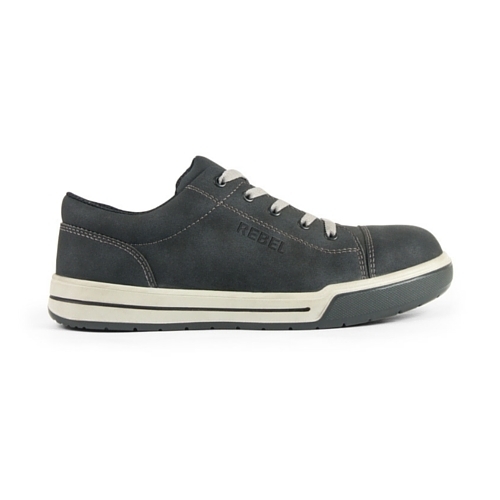 It features slip-on, laces free design, a carbon steel toe cap, ultra-comfortable REBEL Safetygear footbed inner sole, and a high quality, full grain cow leather upper.